We recommend advance booking for well visits and consultations. Same day appointments may be triaged during high volume days. 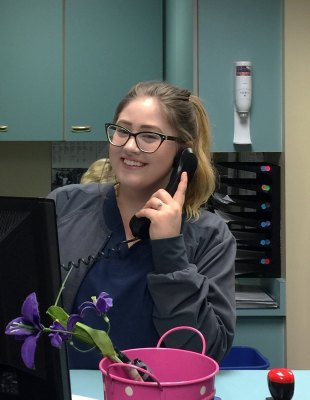 Call 425-656-5300 during business hours for advice and appointment triage provided by our nurse team and on call pediatrician. During busy hours, phone response times will vary based on urgency. Please help our staff by verifying call back numbers and best times to be reached. Please call 425-251-3988 for urgent medical advice provided by one of our pediatricians on call. As a courtesy to other patients, please cancel or reschedule your child’s appointment at least 24 hours in advance or as soon as possible.​ This allows our office to book the available time slots. Our office will give you a reminder call 48 hours prior to a pre-scheduled well visit. Please call 425-656-5300 during regular business hours to speak with our billing or office managers regarding insurance verification and any billing questions.